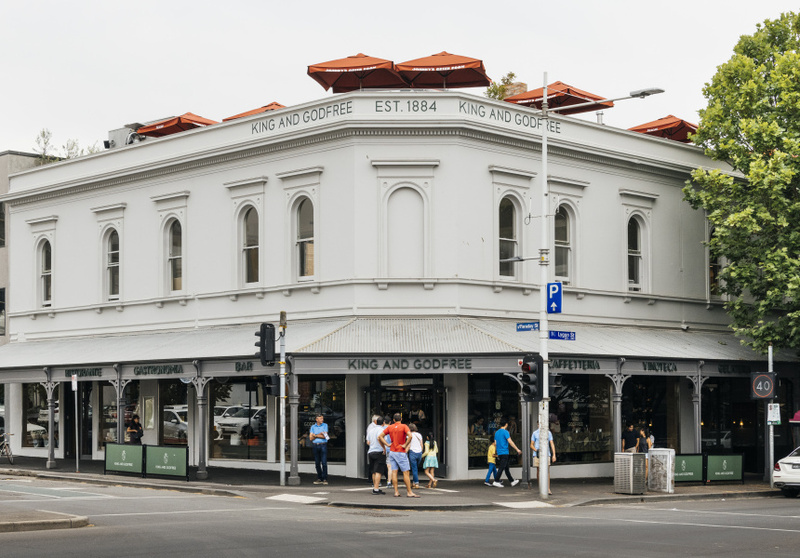 • The heritage-listed King & Godfree is now open, revealing a rooftop bar with one of the most stunning outlooks in town. 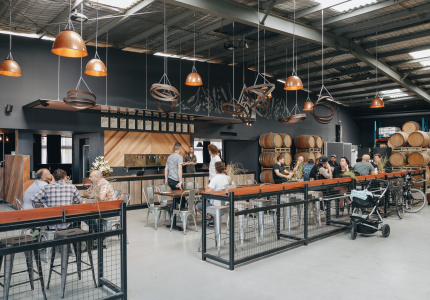 • This Thornbury eatery is throwing a free-porchetta-panini party with $10 spritzes. 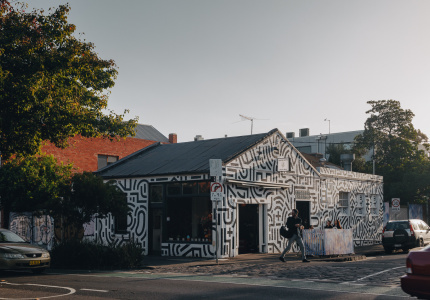 • At least 40 venues in two iconic Melbourne laneways face audits following Fair Work raids this week. 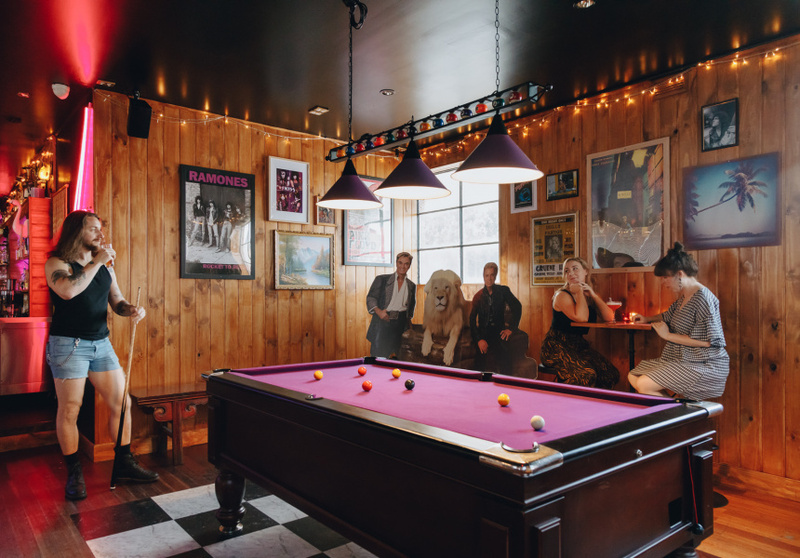 • Sensory overload is a real possibility at this vibrant, ’70s-inspired Gertrude Street bar. 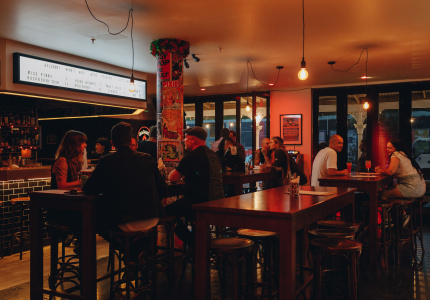 • Late-night Chapel Street diner Lover has had a menu overhaul – head in for fried corn with chipotle and lime, and steak tartare with smoked cheese. 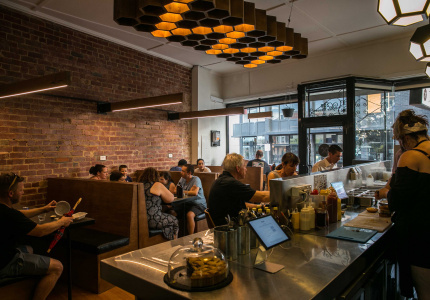 • Chefs at Melbourne fine diner Dinner by Heston are allegedly working up to 25 hours of unpaid overtime per week. • Cheese-lovers unite at Werribee Mansion. • These three cheese-loaded salads are all perfect for the Christmas lunch table. 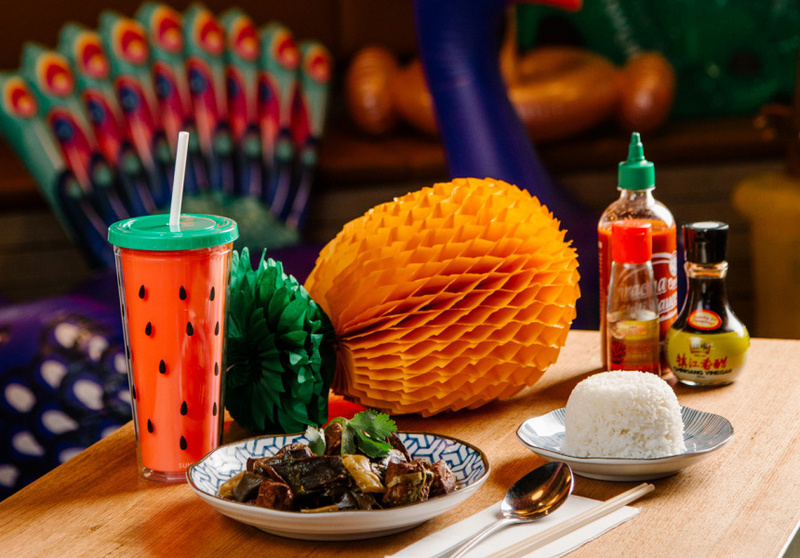 • Get ready for bright pool toys, savoury street eats and durian-injected sponge cakes at this summer pop-up. 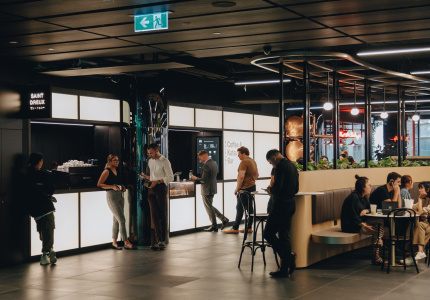 • Pick from Californian-style egg tacos or more traditional Mexican-style feasts at Hotel Jesus, now open for breakfast. 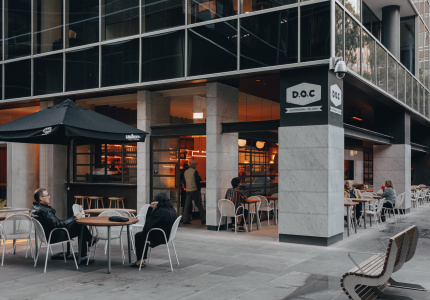 • Argentinian spot Asado has launched a takeaway offering selling chimichurri and dulche de leche to go. • For those who know that feasting is not just for Christmas, this Texan-inspired smokehouse is doing bottomless barbeque.